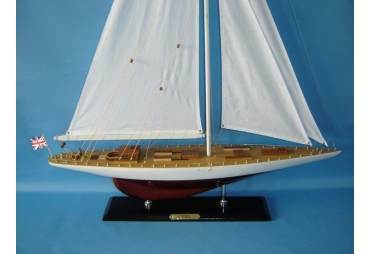 Authentic Models 1900s Yacth Racer Columbia. 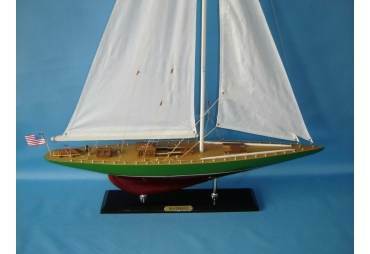 Authentic Models 1900s racer Columbia. 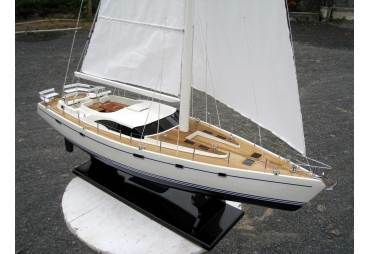 Built plank-on-frame, yacht quality varnish. 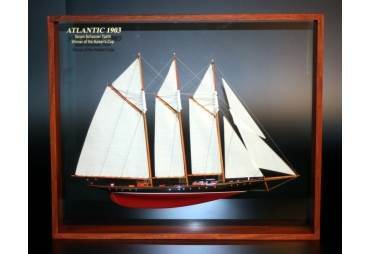 Hotel lobby size. 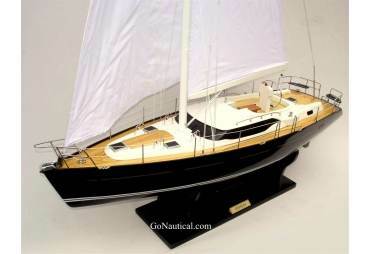 Strong and commanding presence at relatively low cost. 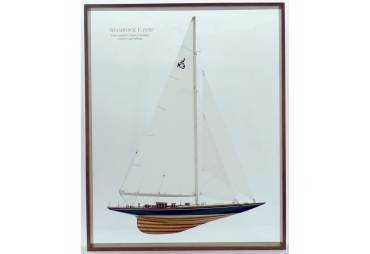 Classic sailing ship lines, historic America Cup racer. 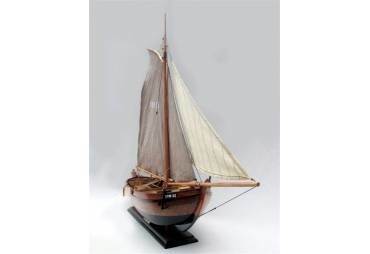 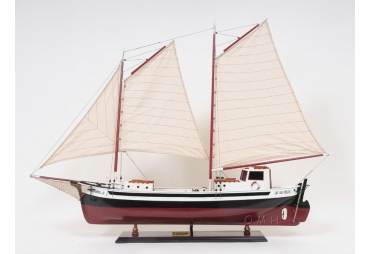 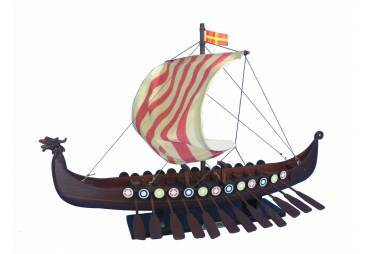 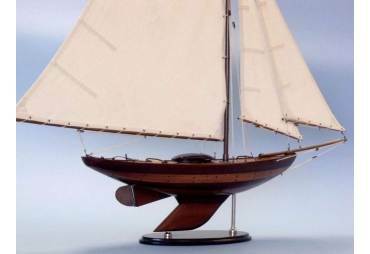 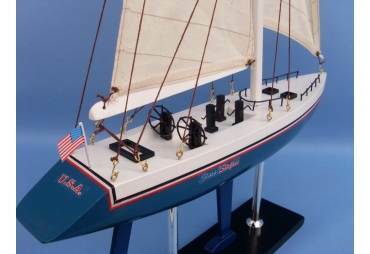 Attention to detail has earned AM world leadership in sailing ship model reproductions. 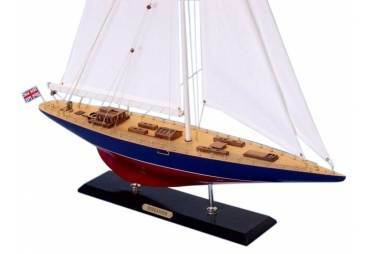 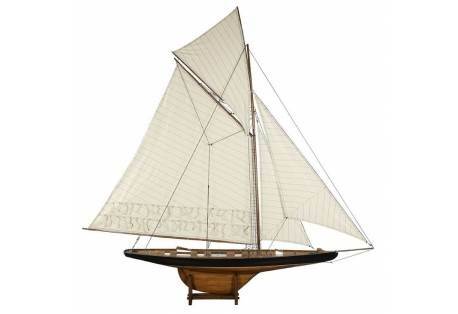 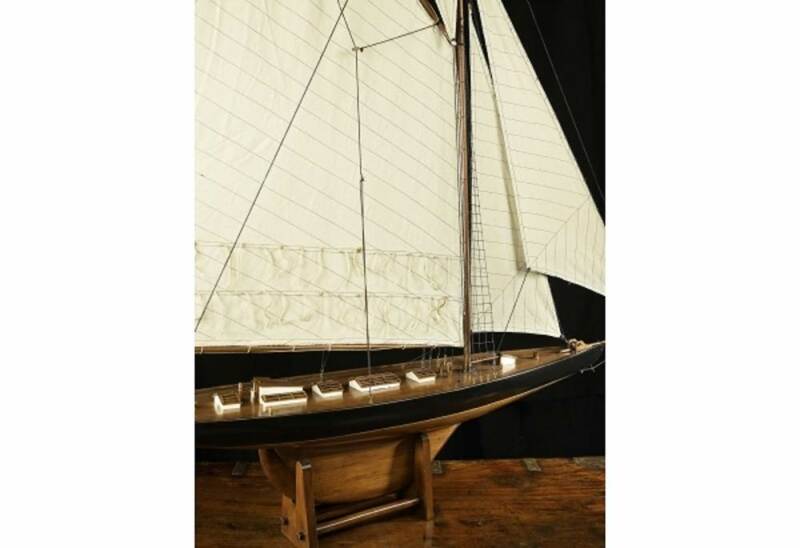 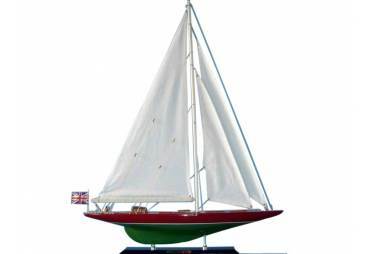 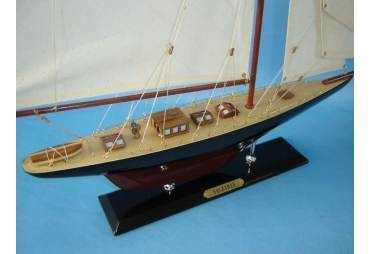 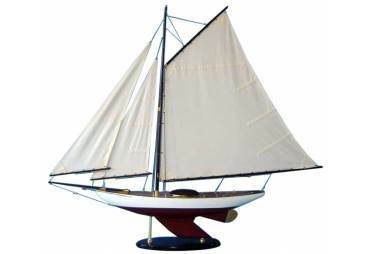 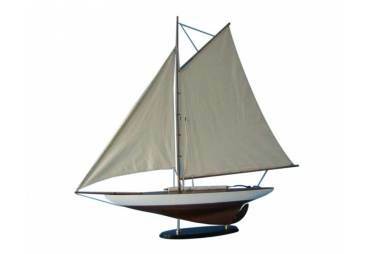 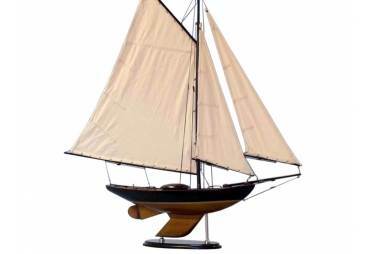 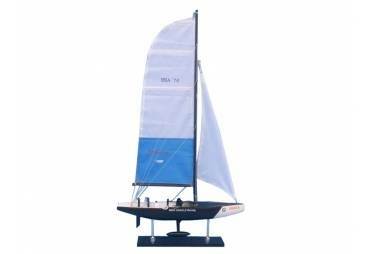 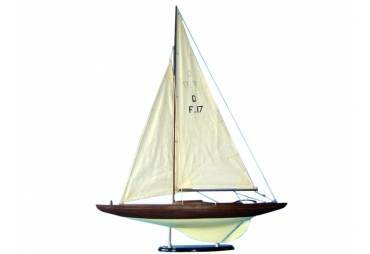 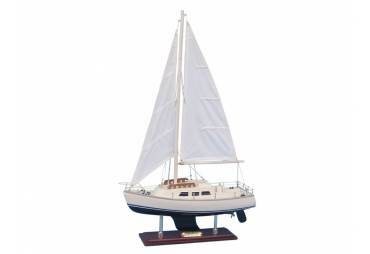 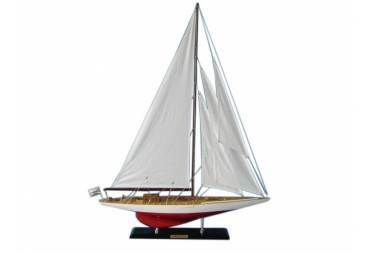 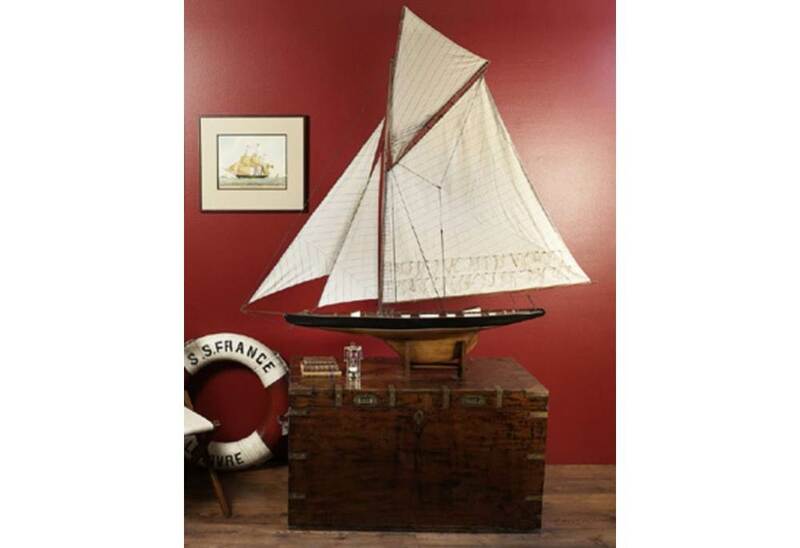 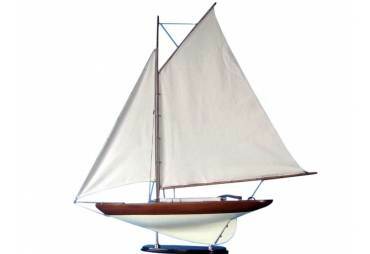 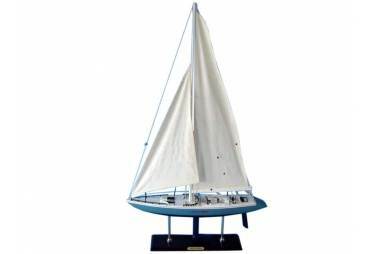 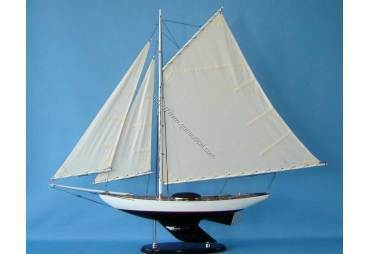 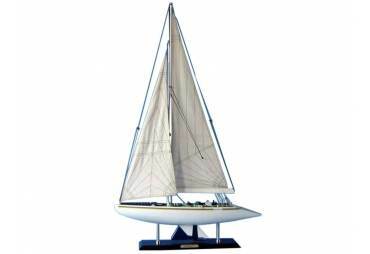 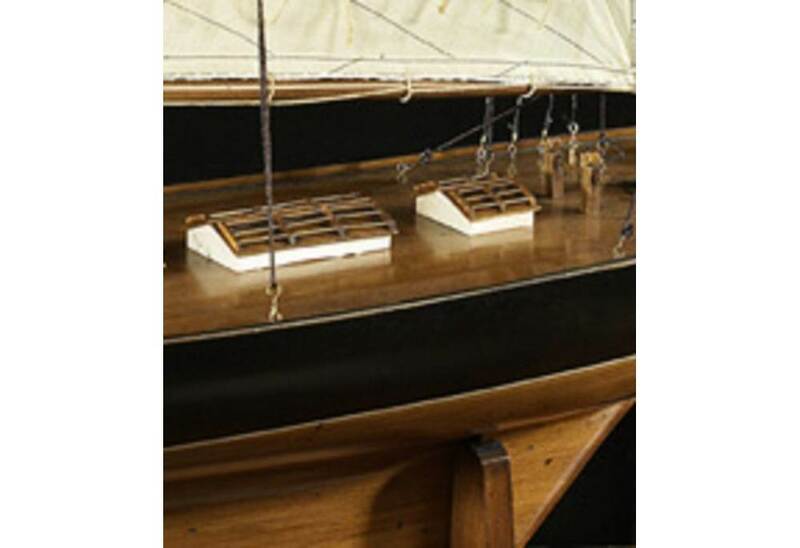 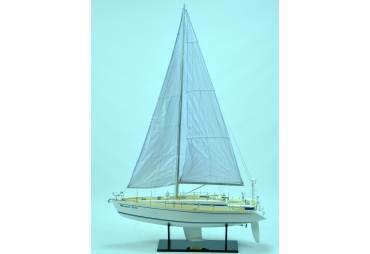 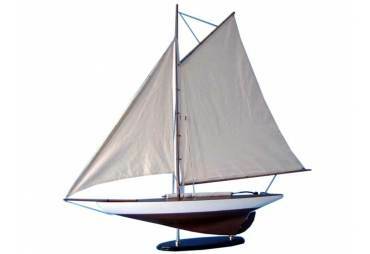 All models are built plank-on-frame and all have cotton hand stitched sails, brass hardware and table stands. 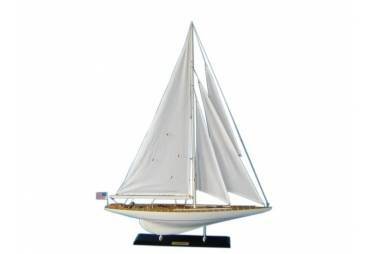 Wall brackets sold separately.